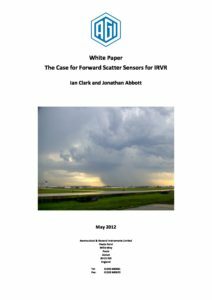 AGIVIS FSM is a forward scatter-based Runway Visual Range (RVR) system that provides accurate and flexible capabilities for less than the cost of transmissometer-based equipment. The first generation of AGI RVR systems were developed in co-operation with the UK Met Office and CAA, and AGI has been supplying RVR systems for more than 25 years. 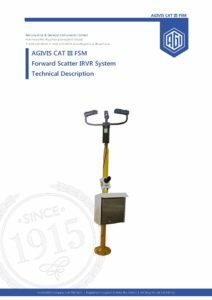 AGIVIS FSM systems are currently operational at major international airports certified for instrument landings up to and including CAT III.